Share on FacebookFacebook Social NetworkingFacebook is a social networking website where users can post comments, share photographs and post links to news or other interesting content on the web, chat live, and watch short-form video. TweetTwitter Social NetworkingTwitter is an online news and social networking site where people communicate in short messages called tweets. 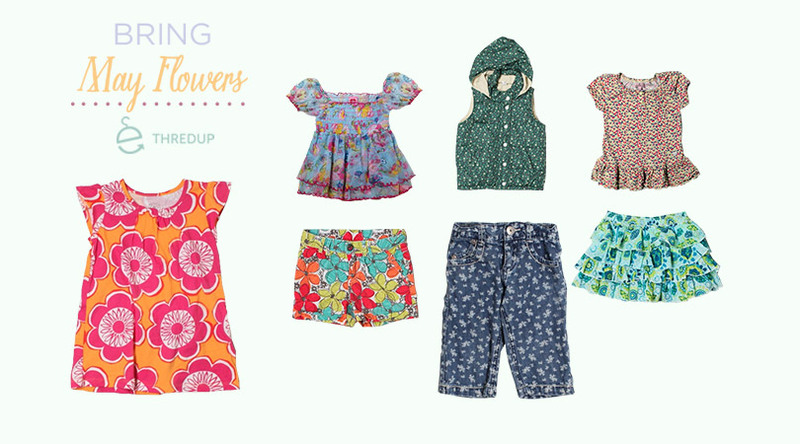 We’ve all at some point heard the saying “April showers bring May flowers.” thredUP has the fashion solutions to both weather scenarios. We’re kicking off the month with a handful of our top rainy day picks for those April showers, followed by some of our favorite floral pieces — perfect for a sunny May afternoon! 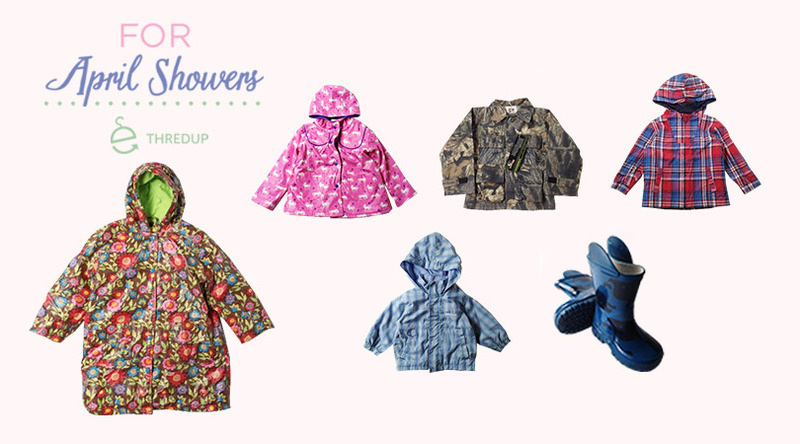 Outfit your little ones in raincoats and boots in fun prints. Who says dreary days have to mean dreary clothes? Once the showers subside, celebrate the sun’s arrival with floral prints on everything from shorts to jeans to floaty tops. Be prepared for all those April showers and sunny May afternoons…shop thredUP today! Have You Heard of Storybots? Learn How to Make Homemade Tortillas! thrEDIT is thredUP's destination for tips on shopping secondhand and living an intentional, stylish life (on a budget)!